Beaded Chiffon Cocktail Dress | Sung Boutique L.A. 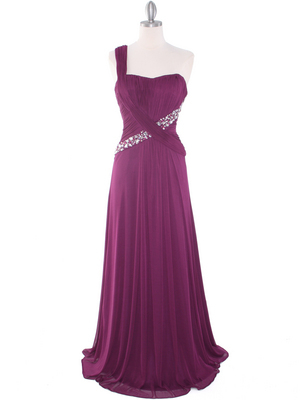 This sophisticated cocktail dress features a sweetheart neckline embellished with beading along the bustline and bodice. The layered chiffon skirt creates a lovely silhouette. -Approx. 36 inches from underarm to hem. Bust 34" 35" 36" 37" 38" 40" 42" 44" 46"
Waist 26" 27" 28" 29" 30" 32" 34" 36" 38"
Hips 37" 38" 39" 40" 41" 43" 45" 47" 49"